Formed in 1945 and formerly known as Eimeldingen Technologies, Rusach International has a long established reputation as a major supplier of high precision Rotary Tables, Pallet Automation Systems & Metrology Products to leading manufacturers in the Aerospace, Automotive, Power Generation, Machine Tool, Scientific and General Engineering Industries, and is one of the world's largest manufacturers of these products. 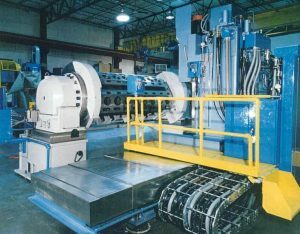 Rusach International has continued an on-going program of design and development, benefiting from years of experience in the design of special purpose Rotary Tables, Pallet Automation Systems and Metrology Products, from our Eimeldingen years. An increased product range through acquisitions and product development has enhanced the company's work on high accuracy rotary tables. A natural progression was the introduction of retrofitting pallet automation systems in 1976. These have subsequently been supplied in "stand alone" and FMS form to suit a wide range of machining applications, also over the last few years supplying rotary and tilt CNC tables fully integrated onto slideways or as full bases for various machines. 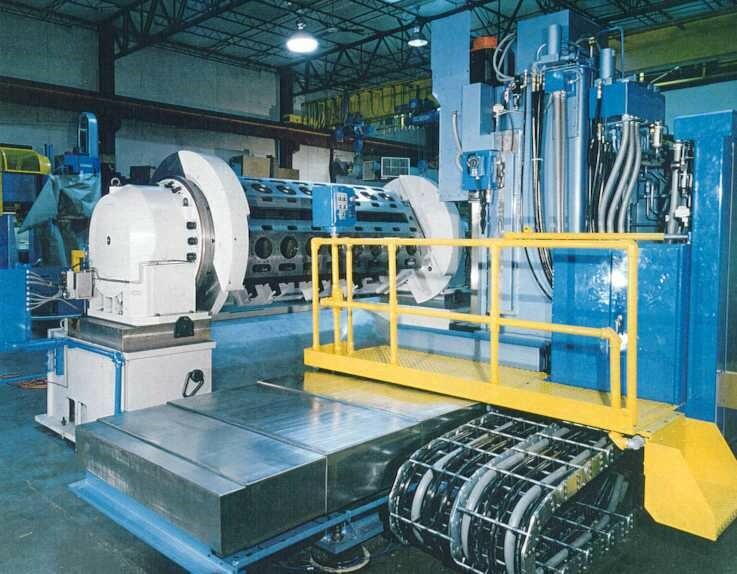 Rusach International manufactures a wide range of vertical, horizontal, traveling, manual and tilting rotary tables. Standard sizes range from 100mm to 8,000mm and are capable of achieving positioning accuracies up to +/-1 arc second or better. Designed and manufactured to the highest level of quality, our rotary tables feature distortion-free active clamping with roller bearings for high-resolution rotation. The rigid design and solid components make loading capacities of up to 100+ tons possible. 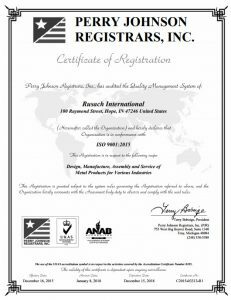 Rusach International has been awarded the ISO 9001:2008 Management System certificate by Perry Johnson Registrars, Inc., for the Design, Assembly and Service of Metal products for various Industries. 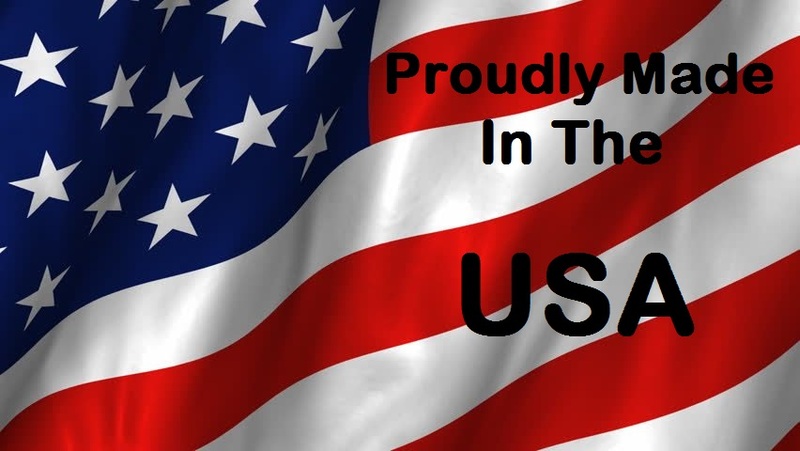 This goal further insures that our customers receive consistent high quality products and services. Laser Positioning, Large Vertical & Horizontal Machining, Metrology Inspection, Assembly & Testing Customers.